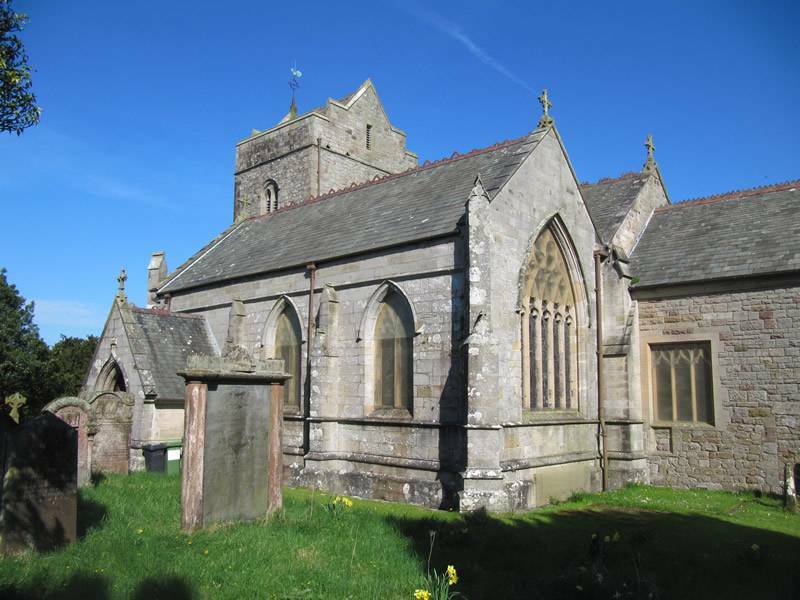 St Bridget’s Church, Brigham, is in the village of Brigham, Cumbria, England. It is an active Anglican parish church in the diocese of Carlisle. 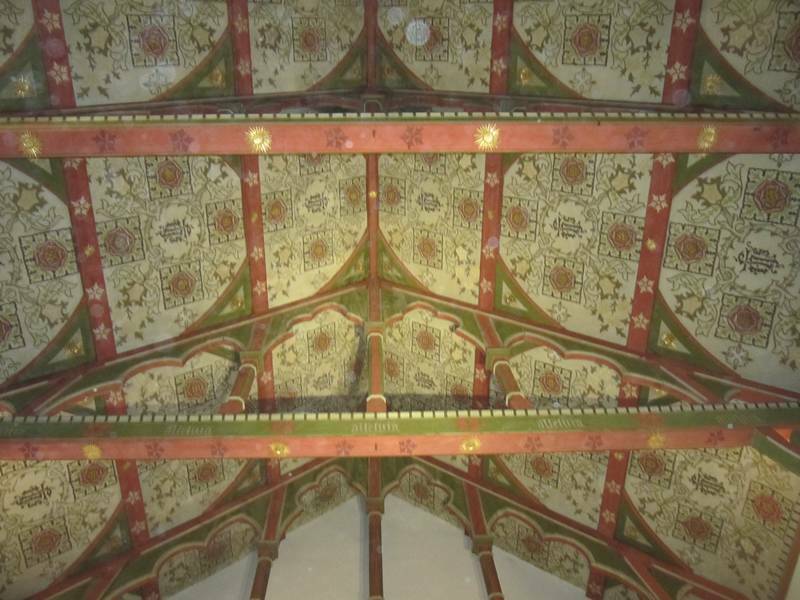 It stands on a site of worship believed to date from around 500AD and was once a mother church in Cumbria over a parish of 39,145 acres including local villages and the town of Cockermouth. 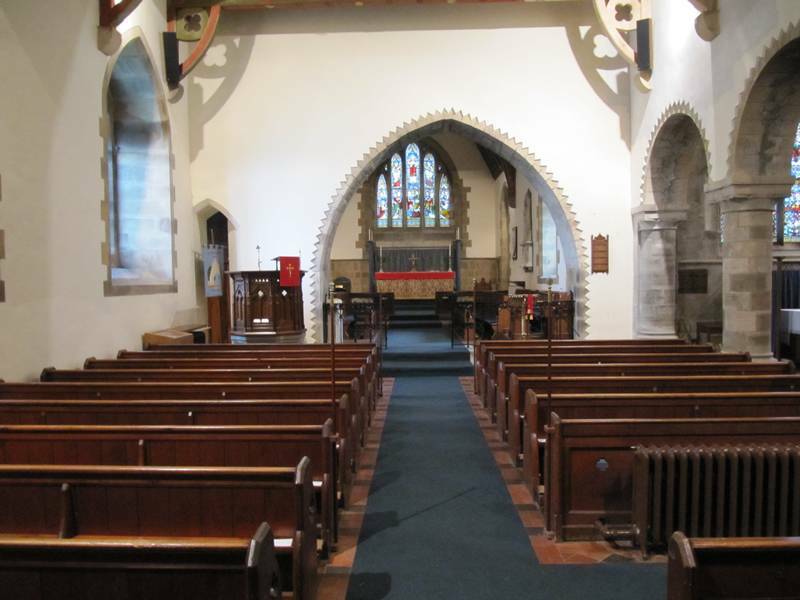 The church has been designated by English Heritage as a Grade I listed building. 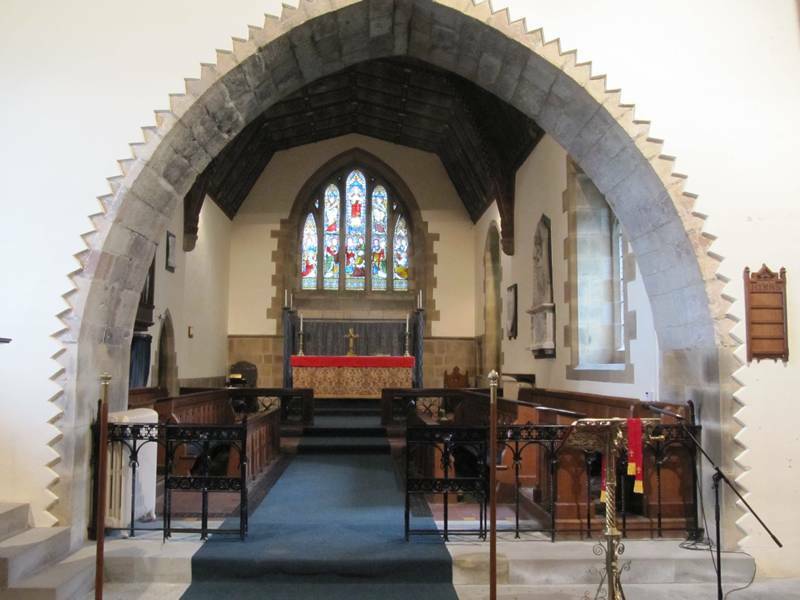 The church dates from the later part of the llth century, with additions and alterations in the 12th and 13th centuries. The south aisle was re-built around 1323 as a chantry for the rector, Thomas de Burgh. 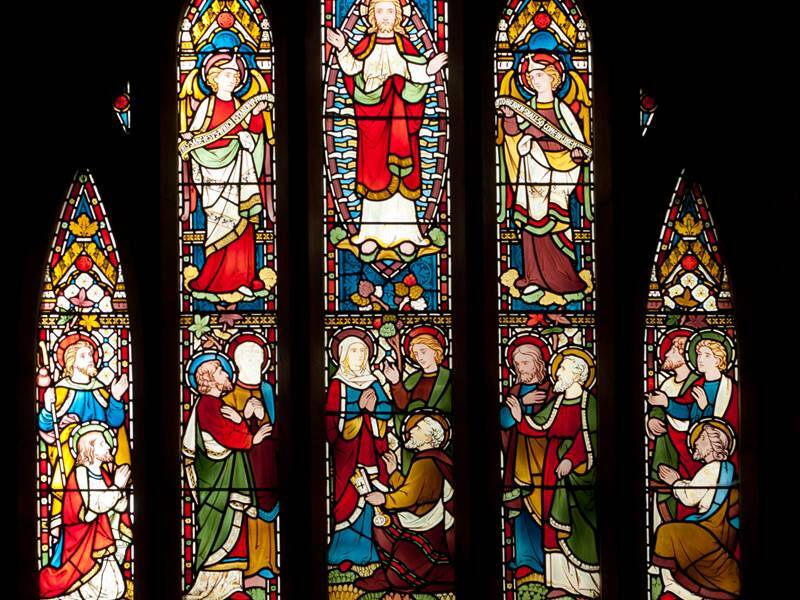 Restoration of the church was carried out between 1864 and 1876 by William Butterfield; this included adding the east window and the south windows of the chancel, and the saddleback roof on the tower. 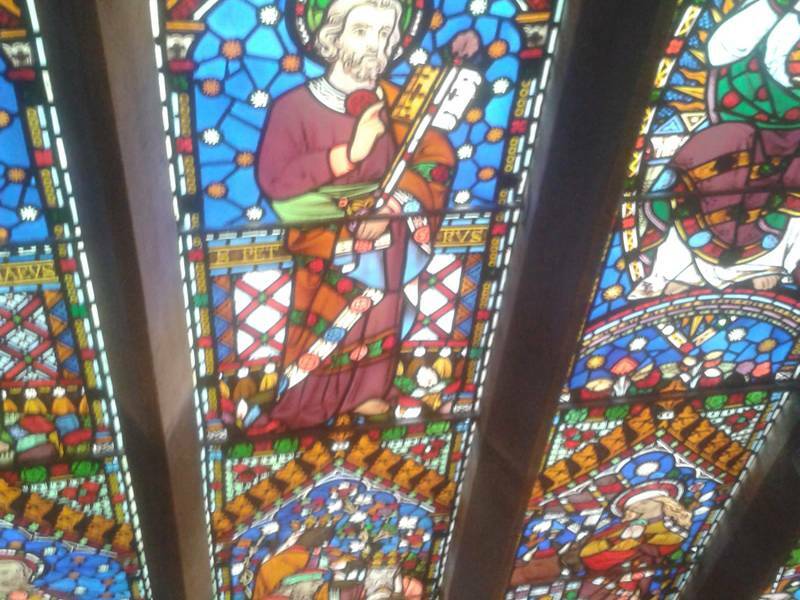 The timber roofs and painted plaster ceilings of the nave, chancel and south aisle also date from this restoration. It counts amongst its clergy the poet William Wordsworth's son. A table tomb in the churchyard is the resting place of Charles Christian, father of Fletcher, the mutineer of the Bounty. 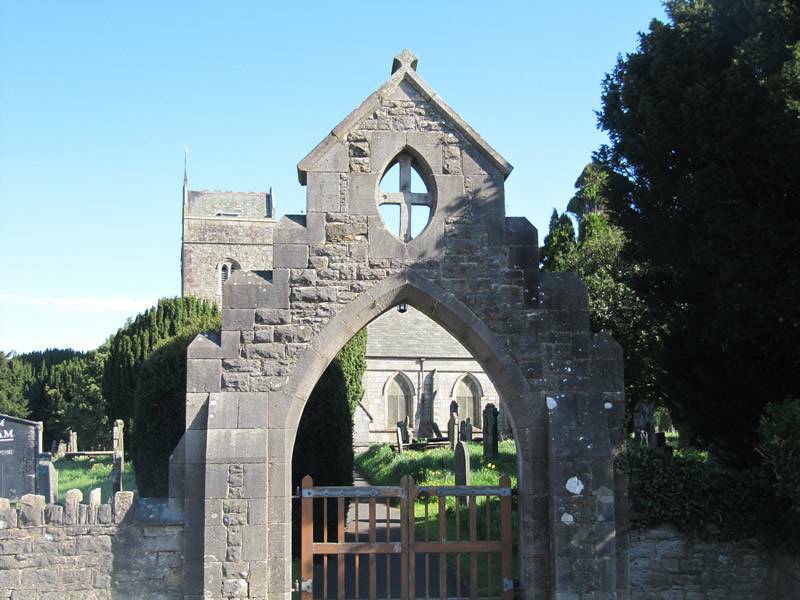 A detailed survey of the churchyard was undertaken in August 2016 by Mr and Mrs Woolard, further details are available through Brian Furness, with a plan of the numbered headstones available to download on the graveyard and monuments page on this site. Church Access outside of services or events. 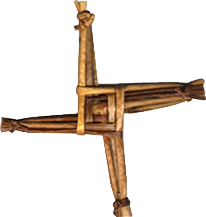 * Joint Worship takes place, in rotation, in one of the Mission Community's four Anglican churches - St Bridget's, Brigham; St Luke's, Clifton; St Oswald's, Dean; St Phillips, Mosser - see here for service times.